An RCD is a sensitive safety device that switches off electricity automatically if there is a fault. An RCD is designed to protect against the risks of electrocution and fire caused by earth faults. For example, if you cut through the cable when mowing the lawn and accidently touched the exposed live wires or a faulty appliance overheats causing electric current to flow to earth. Is it a requirement to install RCDs? 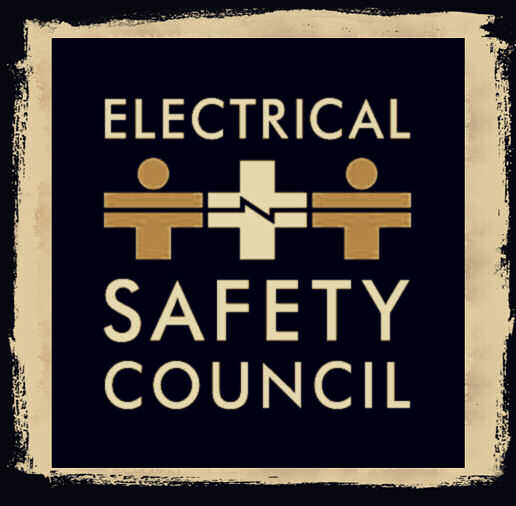 In 2008 a new edition of the UK standard for the safety of electrical installations, BS 7671, came into effect. This standard calls for virtually all electrical circuits installed in homes since then to be provided with additional protection by means of an RCD. Earthing is used to protect people from the risk of electric shock. If the earthing arrangements within your electrical installation were defective or inadequate, you could receive an electric shock from the equipment or appliance metal casing. The purpose of earthing is to provide a path for electric fault current to flow safely to earth to enable the circuit breaker or fuse to operate. Bonding is the connection of the incoming metal gas and water pipes to the main installation earthing terminal and is vital for your protection from electric shock. In a correctly earthed installation, any appliance or equipment developing a fault to the metal casing, will be quickly disconnected by the operation of the circuit fuse or circuit breaker. By using an NICEIC registered electrician for consumer unit replacement work, you have the opportunity to purchase a warranty for the completed work. Your Fusebox – the fusebox also known as consumer unit should be easy to find. You should make sure you know where it is in case you ever need to turn the electricity off in an emergency. It usually contains three things, and they are used to control and distribute electricity around your home. They are: The main switch; Fuses and/or circuit breakers; and Residual Current Devices. Main Switch - this allows you to turn off the electricity supply to your home. You might have more than one mains switch, for example if your home has electric storage heaters. In this case you may have a separate fusebox. Residual Current Devices (RCD) - these are switches that trip a circuit under dangerous conditions, and instantly disconnect the electricity. If your home has one or more RCD, test them regularly. Just follow the instruction label, which you should find near to the RCD. It should read as follows: "This installation, or part of it, is protected by a device which automatically switches off the supply if an earth fault develops. Test every three months by pressing the button marked 'T' or 'Test'." Testing the button every three months is important. The device should switch off the electricity. You should then switch it back on to restore the electricity. Do not hold the test button for a long period if the RCD does not trip. If it doesn't switch off the electricity when you press the button, contact a registered electrician. 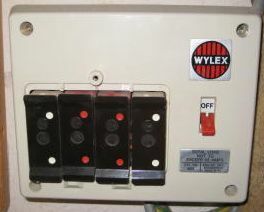 Circuit Breakers – these are automatic protection devices in the fusebox that switch off a circuit if they detect a fault. They are similar in size to fuses, but give more precise protection. When they ‘trip’, you can simply reset the switch. But make sure you correct the fault first. Fuses (may be found in place of circuit breakers) – rewirable fuses have a piece of special fuse wire running between two screws. When a fault or overload current flows through the fuse wire, it will become hot and melt. The melted fuse breaks the circuit, disconnecting the faulty circuit and keeping you safe. Upgrading an old consumer unit to one incorporating two residual current devices (RCDs) is a job that many people will now have to consider. The 17th edition of the wiring regulations requires most circuits in a domestic property to be protected by an RCD. It is often a better and cheaper option to upgrade the consumer unit rather than alter the existing installation in order to comply with the new regulations. 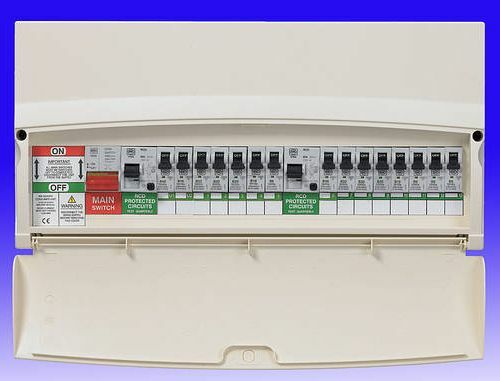 Swapping the consumer unit may also involve some additional electrical work, to enable the installation to meet the standards set by the new wiring regulations. This might include splitting circuits or running in new cable. An older property might have all the lighting and sockets supplied by just two circuits. It would be better practice to split these so that the lighting and sockets for each floor are on separate circuits with their own circuit breaker. Other problems that require attention include borrowed neutrals. This is where a neutral return path was not available and a link to another circuit has been made. Correcting this fault would, in many cases, require a new cable to be laid back to the consumer unit. Before the consumer unit is changed, the electrician will have checked the distributor's equipment at the origin of the installation and the earthing and bonding arrangements. This is to ensure that they are safe and that they comply with the regulations. Many older properties do not have a double pole isolation switch between the meter and the consumer unit meaning that the electrical distributor will have to be called in before work on the consumer unit can start. The distributor may oblige by installing this main switch. Most domestic properties have the following arrangement at the origin: the service cable entering a sealed unit with a fused line (live) conductor with a 100amp main fuse or service cut-out, 25mm meter tails, a digital or analogue meter, 25mm tails to consumer unit. It is here that the main switch would be placed. The 'automatic disconnection of supply' would be provided for by 16mm earthing conductor and 10mm main bonding conductors to gas, water and other services. These arrangements vary with larger or smaller installations; your electrician will advise you on what is required. The nature of this work, disconnecting the overload protection and connecting the cable to a new means of basic and fault protection means that the electrician will have worked on all circuits. He will therefore have to conduct an electrical test on all circuits to ensure that they are safe and will then have to issue an electrical installation certificate before the job is handed over. Any faults found on a circuit will have to be corrected before the circuit is energised. Before any work is carried out on an electrical circuit, the circuit must be isolated and locked off or the fuse carrier removed. A sign should be placed at the isolation point saying that work is being carried out and that power must not be returned to the circuit. If you are not 100% sure that you know exactly what you are doing call in a qualified electrician. Building regulations are becoming stricter, requiring that competent persons only carry out electrical work, with most works having to be notified to the local authority. Modifying the electrical installation in your home could be against the new rules and could invalidate your home insurance, if in doubt check first! If your fuse box have a wooden back, cast iron switches or a mixture of fuses it is likely that it dates back to before the 1960's and will need to be replaced! 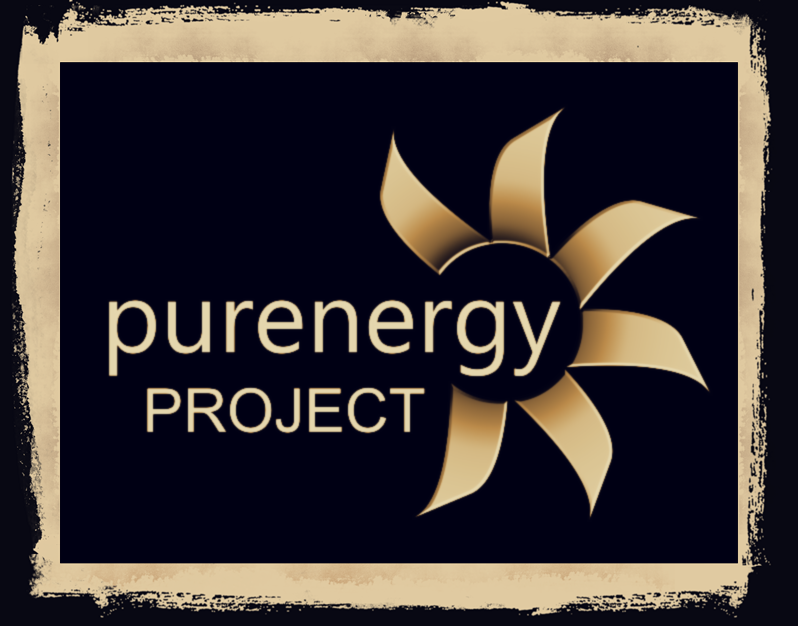 5 (*****) rating based on 31 recommendations from our customers on value and quality for our services in London.